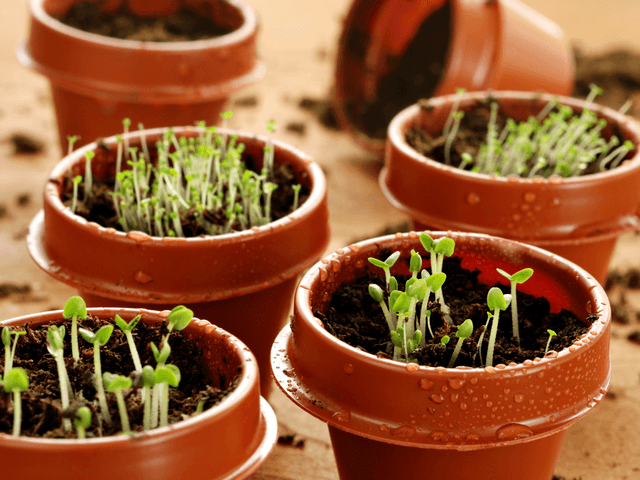 Starting Seeds Indoors For Early Spring Herbs Garden – Early spring is a cold and wet month and this is the perfect time to start working on indoor garden tasks. Outside at this time of year is a good time to do your pruning, weeding and getting the garden beds ready for the growing season. Imagine a full bed of basil and fresh rosemary, lush bushes of tomatoes for making pizza, salad and spaghetti sauce. You can also grow extra to share with friends, family and neighbors, and also catnip for the cats. 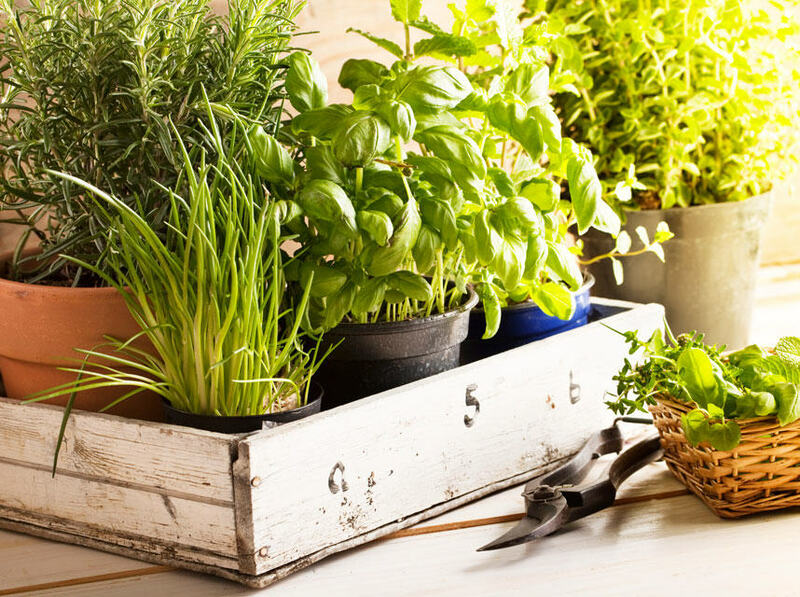 What you decide to grow in your herbs garden may depend on your climate or how much room you have. That is OK, as long as you plan ahead. If you have not the patients to wait for the weather outside to reach optimal temperatures before you plant, you get a jump on the season by starting my little seedlings indoors. 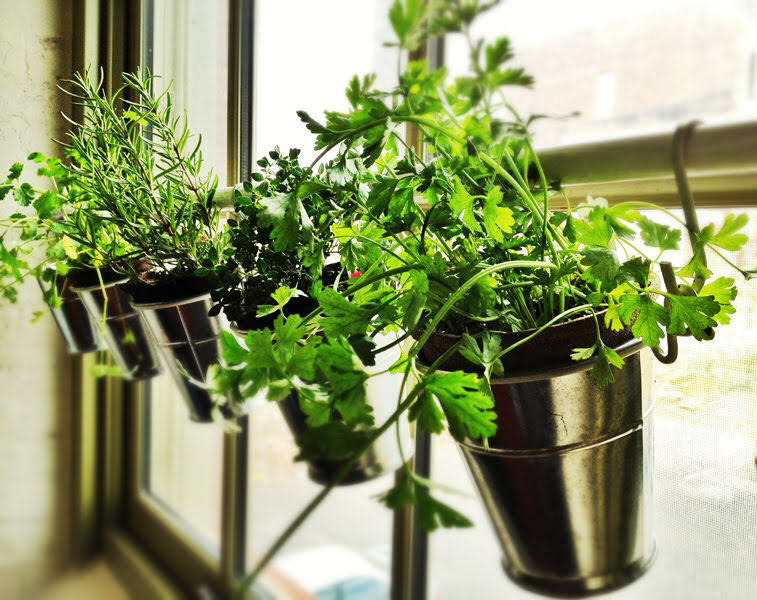 Propagating from seed for your indoor herbs garden is not as hard as some might think. You simply need to find a technique that works for you. It simply takes a little time along with some tender loving care. To start your seeds, soak them for several hours before you plant them. This will give you an added advantage. If you have seeds that you have been holding onto for a long time and are not sure if they are still capable of sprouting, you can use the pre-sprout method. This is done by folding a thick paper towel in half and getting it moist. You can do this by using a clean spray bottle. Space your seeds out and place the moist paper towel inside of a zip lock baggie. About the time we think they should be sprouting (according to the directions on the seed package) we take a peak each day until we see life. If they sprout, we then take each sprout out carefully and transplant them either in a pot or outside in the garden, depending on the current climate. Make sure to keep your seedlings at an optimal temperature. Below is a short list of some herbs and the best germination temperatures.